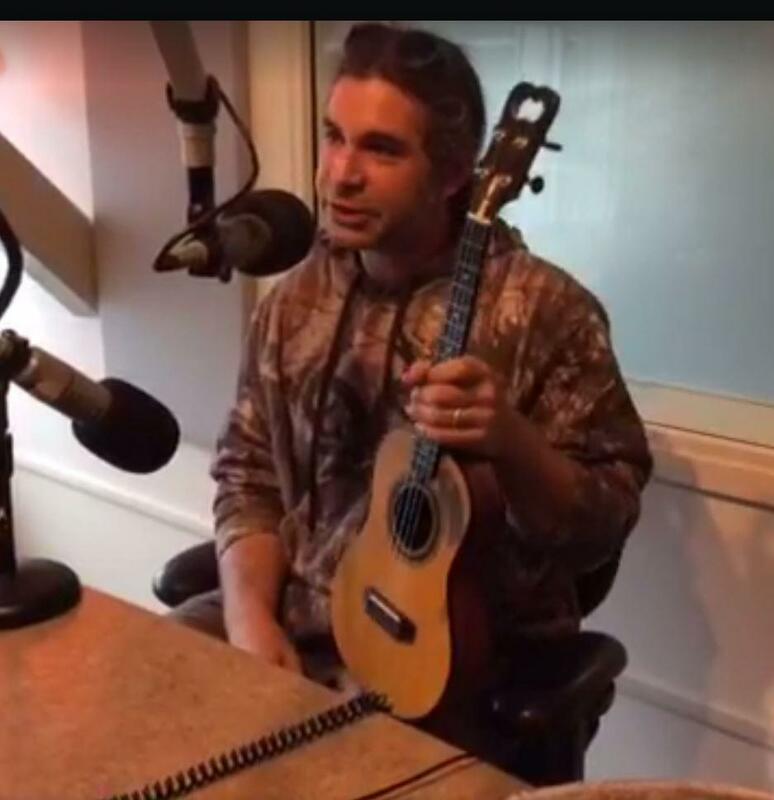 As he puts it, Ukulele Russ broke musician tradition and got up super early to play on Morning Line. Russ brings humor and skill to the stage, and though his name indicates ukulele as the primary instrument, he does a one man band show with synth, keyboard and electric pickups - and at times plays with his band, the Fairbanks All Stars. The Fairbanks All Stars bills itself as Alaska's only non-guitar funk rock group.